Today managers face many challenges whilst leading teams and organisations: multiple generations at work, technology penetrating our lives, constant fast pace, changing priorities, uncertainty, workload, interpersonal conflict, pressure and demands. This trend continues to grow. How do you prepare yourself for the future? 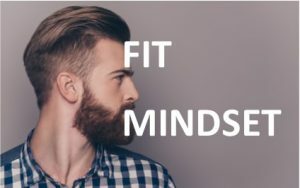 These workshops will help individuals in charge improve and grow their mental strength, develop their daily mental fitness routine and help their teams to do the same. There are simple tools and strategies that they can apply proactively on a day-to-day basis that will provide them with a strong foundation to withstand pressure, become resilient and expand their comfort zone.